Gorgeous neckpiece. Love the contrast in colors. Im loving the necklaces.. 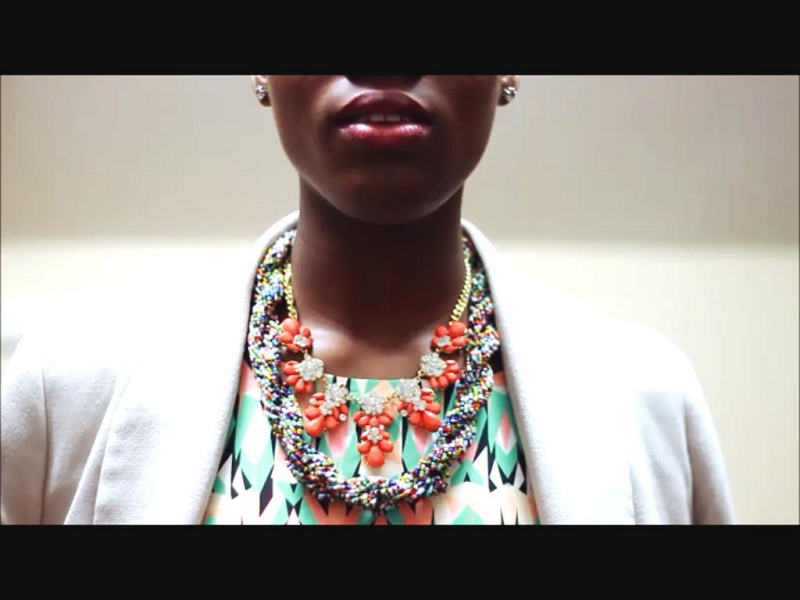 I'm an accessory enthusiast, and necklaces excite me the most!